Are you able to hold a plank for minutes on end and need a harder challenge? The stir the pot exercise is a great progression from the traditional front plank. By elevating the upper body on the stability ball and then creating circular movements, we are relying on a significant degree of core stability to maintain a neutral spine position. I use this exercise for many of my intermediate/advanced clients who already have a good deal of core stability and control on regular planks. Don’t be fooled by how easy this exercise looks, it is very difficult and must be done slowly while not allowing the spine position to change. Note: If this variation is too difficult, try doing smaller movements with the arms or just hold a plank with the arms on the stability ball. Also, our goal is to minimize any extra movement, so make sure your trunk is not moving as the ball does. 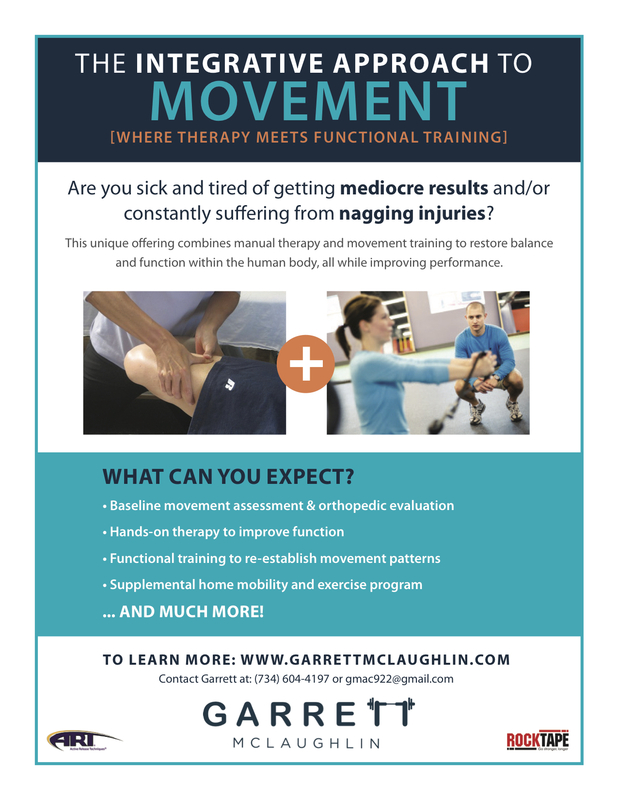 About the Author: Garrett McLaughlin is an athletic trainer and personal trainer in the Nashville area. His passions lie in working with young athletes, and injured people while incorporating active release techniques to improve function and achieve their goals. For more information, contact Garrett.